The parliamentary telecommunication committee preliminary approved on Monday a government-drafted bill for personal data protection. This came during the first discussion session on Monday over the law which has been awaiting a decision for several long months. The bill consists of 49 articles to ensure the provision of legal and technical protection for personal data on the internet, and to set the best mechanism to deal with the dangers emerging due to usage of citizens’ personal data, as well as to combat the violation of their privacy in order to comply with international legislation in this regard. The Head of the committee, MP Ahmed Badawi, said during the session that cybercrime has recently significantly increased. Similarly, the General Directorate for Combating Cybercrime received over 90 daily reports related to cybercrime, adding that awareness is important for the protection of personal data. For his part, the secretary of the committee said that the draft law protecting personal data aims to protect people’s data and privacy, pointing out that it is necessary to work toward changing the community culture and to work on educating citizens about the importance of preserving their personal data. The Head of the legislative committee of the ministry of telecommunications, Mohamad Hegazi, stressed that the draft law on the protection of personal data supports financial inclusion and digital transformation, especially as the Central Bank of Egypt recently announced the digital technology strategy. The personal data bill is divided into two types, the first is regular data, and the second is critical data related to health and financial statements, political views, and children’s information, Hegazi also said. 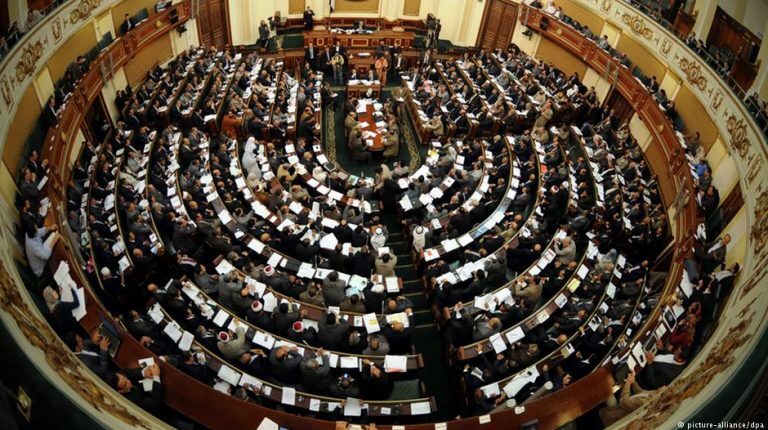 In August, the Egyptian Cabinet, headed by Prime Minister Mostafa Madbouly, approved the bill which would impose penalties ranging from imprisonment to a fine for offenders.